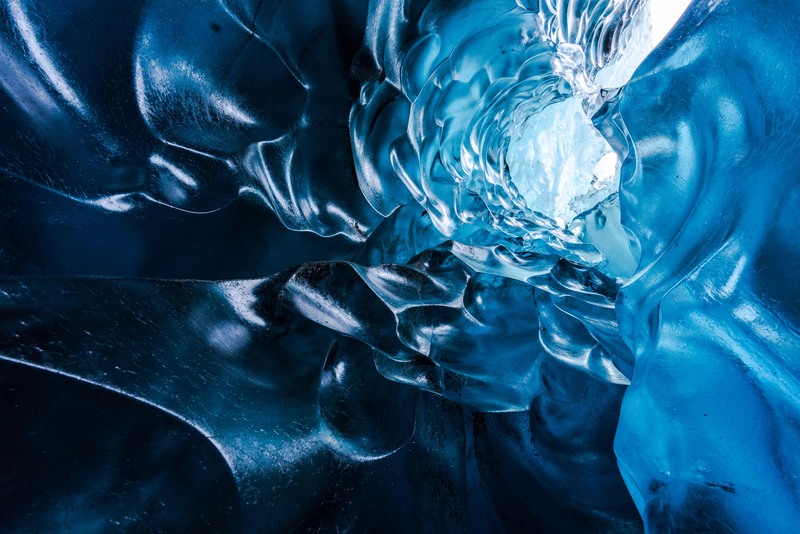 The enigmatic beauty of the caves of Vatnajokull, one of the largest glaciers in Europe, is revealed in all its frozen, icy splendour through astoundingly sharp and detailed photography. The sensor sits at the heart of every camera and defines its capability to capture the amount of light and detail that goes into photographs. 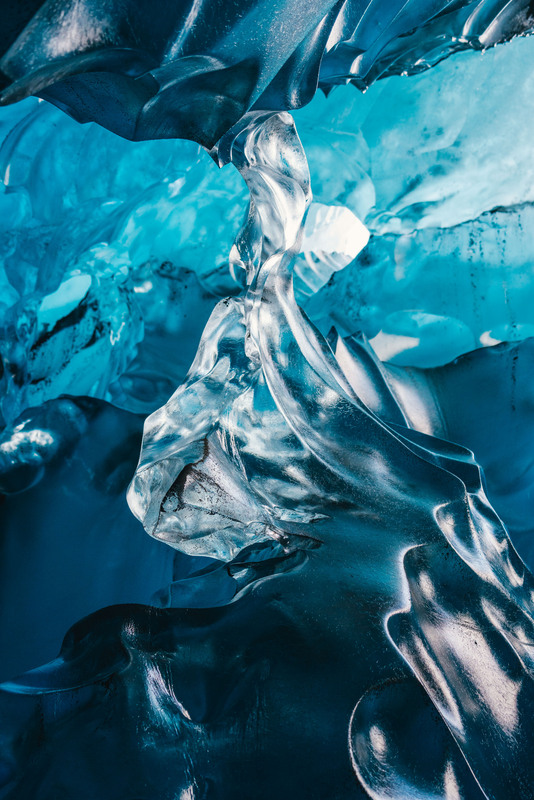 Advancements in Sony’s sensor technology are enabling photographers to take pin-sharp photographs in the most challenging low light conditions with the latest cameras from Sony, which formerly would not have been possible. 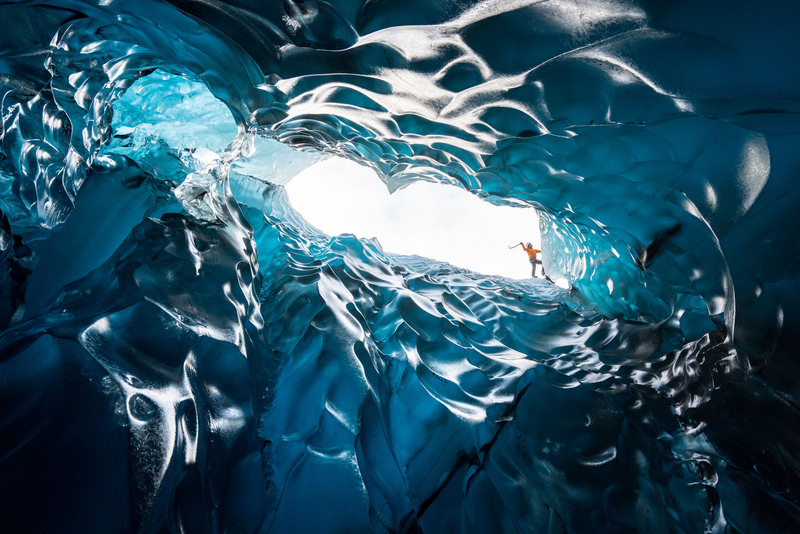 Stunning photo series heroes Iceland’s otherworldly ice caverns, with the cave’s bright blue and bubble-like walls resembling an almost underwater scene. 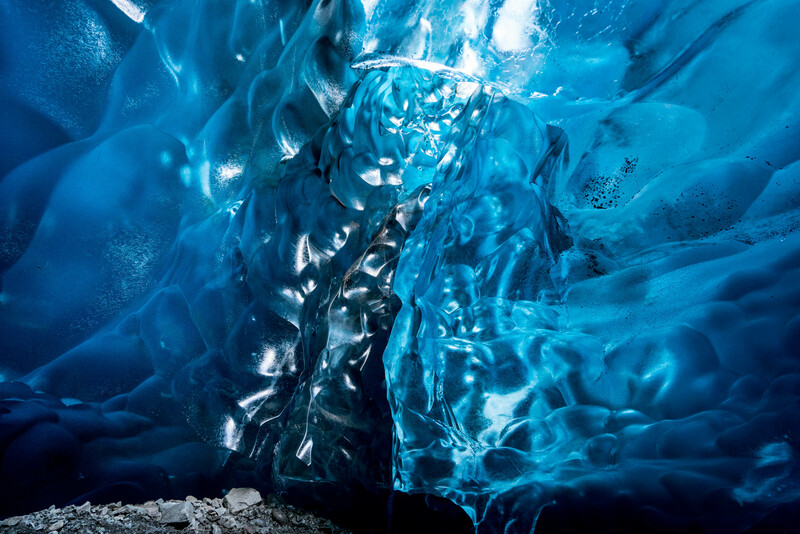 Images also capture flowing waterfalls, and crystal clear crevasses and icy tunnels within the frosty fortress. 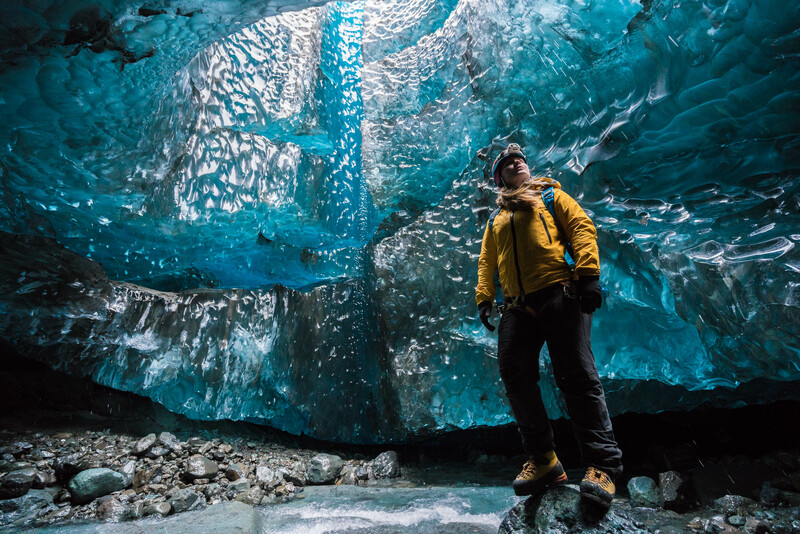 This incredible photo series displays the immense intricacies of never-before-seen ice caverns in Vatnajokull, Iceland – only made possible through Sony’s new sensor technology, allowing incredibly detailed low-light photography. 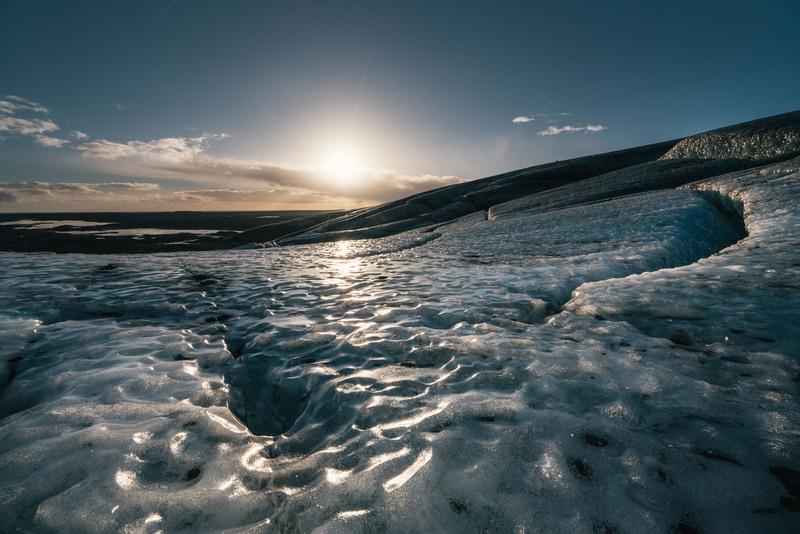 Each year, the Vatnajokull glacier shifts and changes, revealing complex cave systems that are there for only a matter of weeks before metamorphosing again. 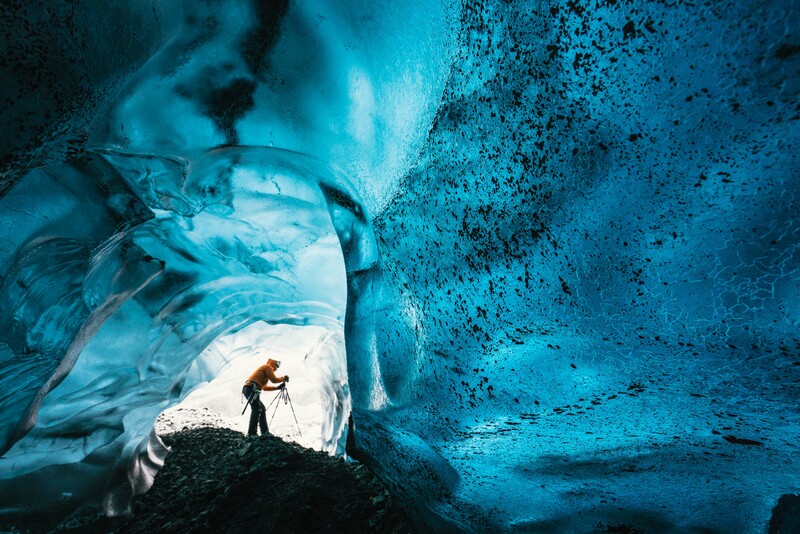 Photographer Mikael Buck and renowned local guides Einar Runar Sigurdsson and Helen Maria explored the frozen world using Sony’s latest digital cameras including the α7R II featuring the world first back-illuminated full-frame sensor which brings together ultra-high resolution and ultra-high sensitivity, the RX10 II and RX100 IV which feature the world’s first 1.0 type stacked Exmor RS CMOS sensor that truly shine in low-light and high contrast conditions. 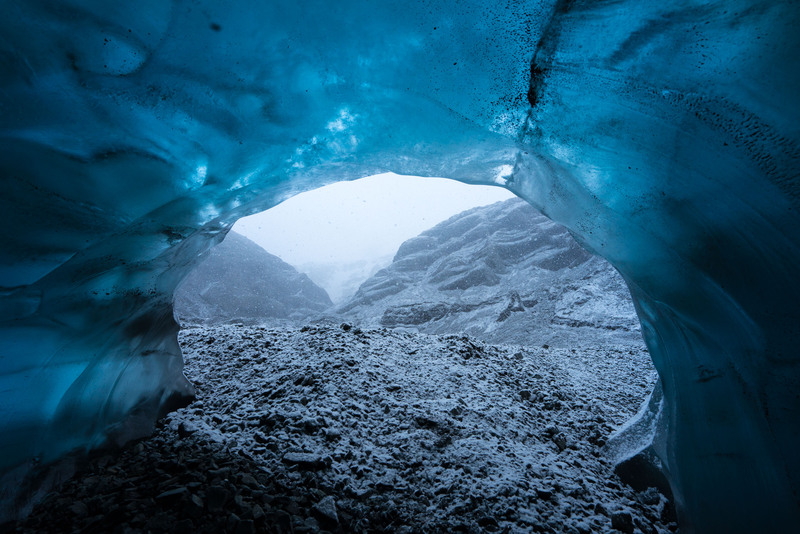 The images were taken without the use of any external sources – just the natural light that filters through the ice caves. 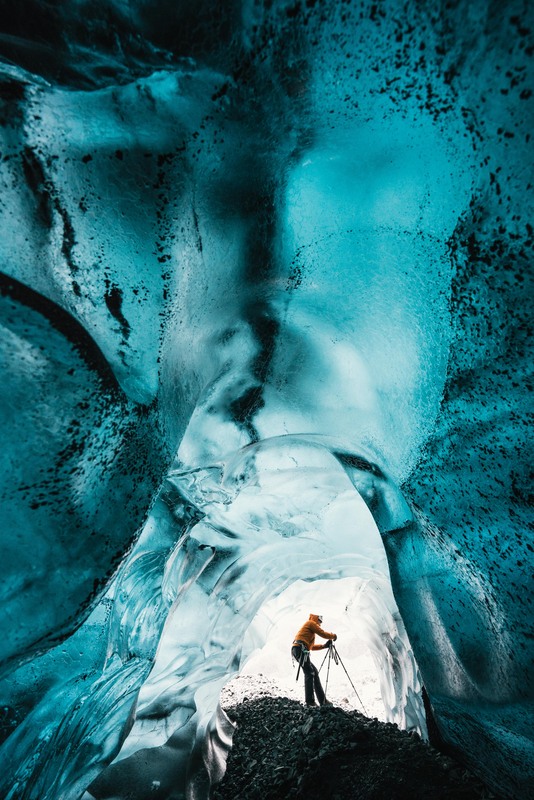 Within the photo series, barren caves have been brought to life, making visible the intricate curves of the natural sculptures, the delicate structure of its icicles, and the smooth and the marble-like texture of the cavern walls, which are formed through constant movement. 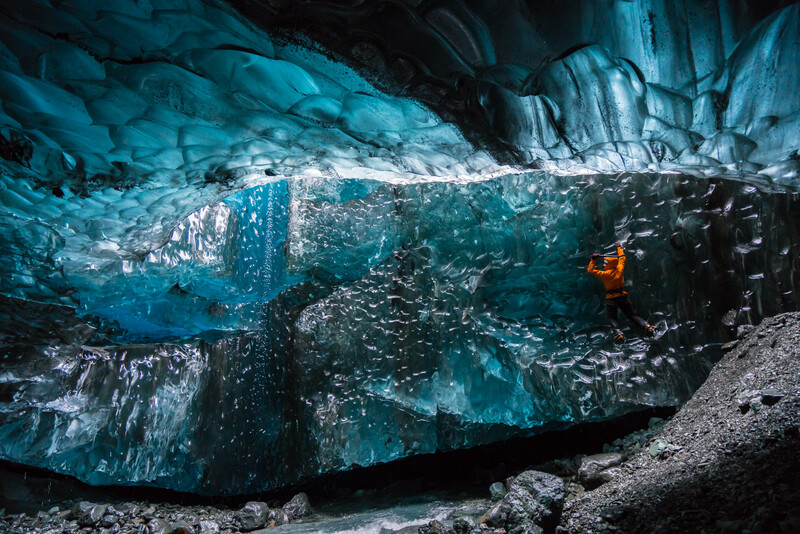 Images capture the misty waterways that flow within the frosty fortress, as well as the ice-cold waterfalls that cascade down and transform the cavern’s bright blue walls. 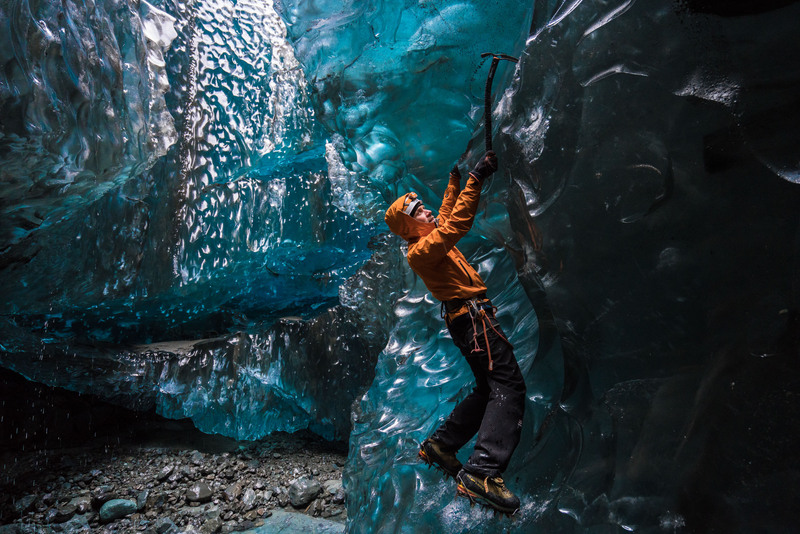 Buck has also captured images of a skilled local climber ascending the icy walls to showcase the scale of the majestic blue cave. 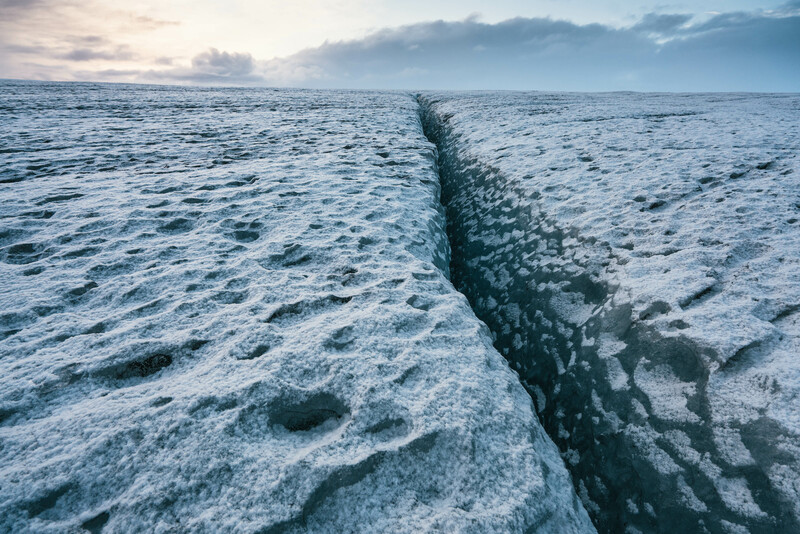 As the global number one in Sensor technology and production with approximately 50% global market share, Sony is proud to continue to push through the perceived boundaries of sensor development and thanks to advancements in this field, images like this are now possible. Sensors are such a vital part of camera performance and being able to release two new advanced sensors this year is enabling Sony to continue its growth in the digital imaging industry. In addition to being able to capture incredibly detailed low-light photography, sensor technology featured in the RX10 II and RX100 IV cameras also allows photographers, hobbyist and professionals alike, to capture moments not always visible to the human eye, with 40X super slow motion video capture at up to 1000fps.